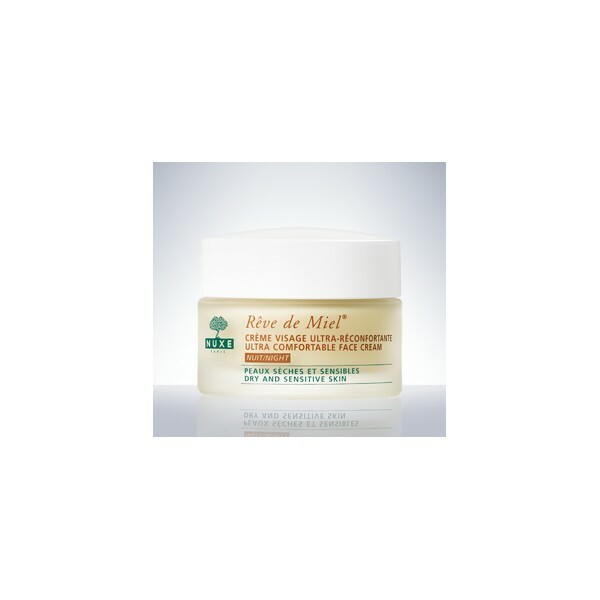 During the night, cellular renewal is faster and dry skin types need additional lipids. With its rich, creamy texture, this nourishing night cream replenishes lipids, soothes and regenerates the skin during the night. An ideal product made of dreams and honey. In the morning, the skin is supple and comfortable. 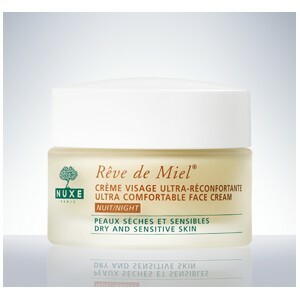 In the morning, your skin is intensely nourished and its suppleness and softness is restored (91%*).